You can reach us via email or by calling 406.285.1008. We speak with all potential buyers over the phone to conduct an interview and determine if one of our puppies could be a good fit for you. This is a time for your to get your questions anwsered of us as well. Once we have spoken, and you have reviewed our purchase agreement and made a decision to reserve a puppy, you may place a Non-refundable deposit toward the litter of your choosing. 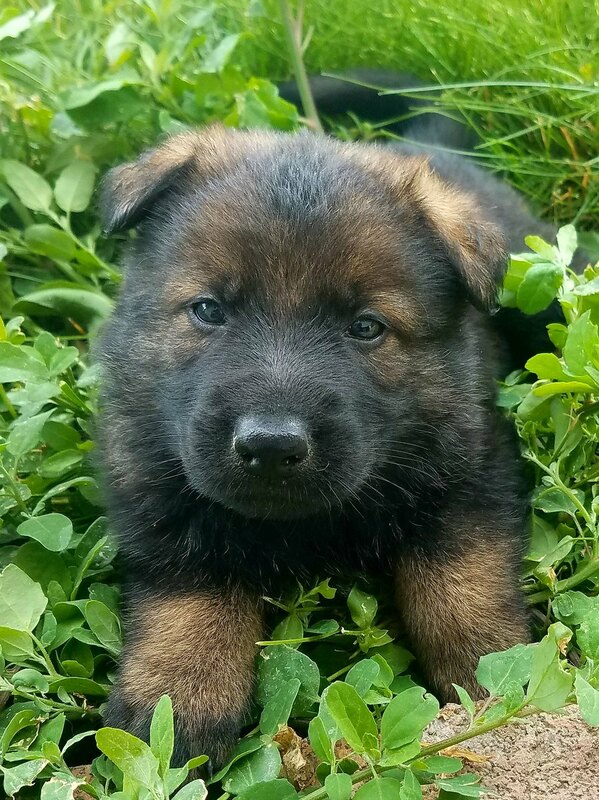 If necessary we can move your deposit forward to another litter if a pup specific to your requested criteria is not available from the litter of your choice or timing of delivery date is a problem for you. Deposits are $300 and are collected via Paypal or Credit Card (please add 3%), Cash or Check. 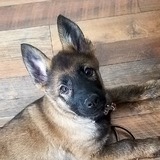 Once we receive your deposit we will place you on the list of your choice immediately and you will then begin receiving information updates once the pups are born. There is no buyer pick of puppy. 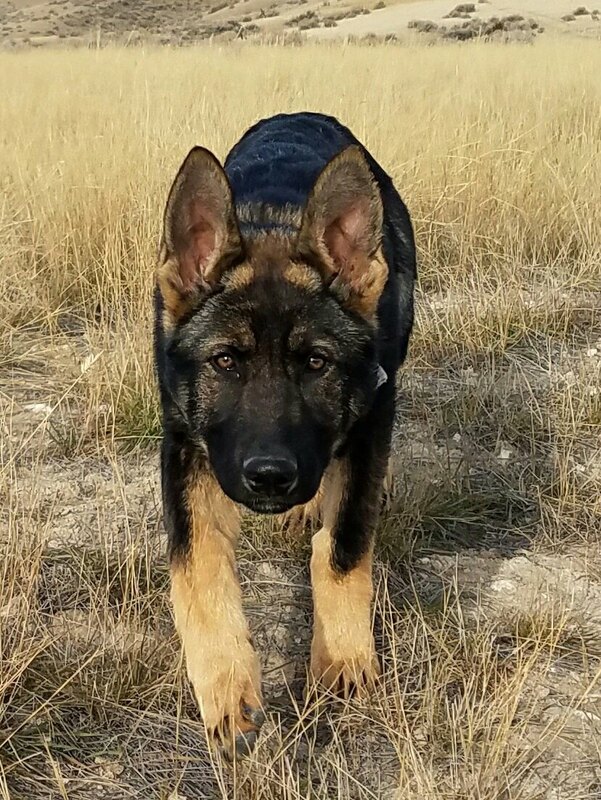 We handle our pups daily and do a series of temperament testing and evaluation in order to match puppies specific to each owners needs. 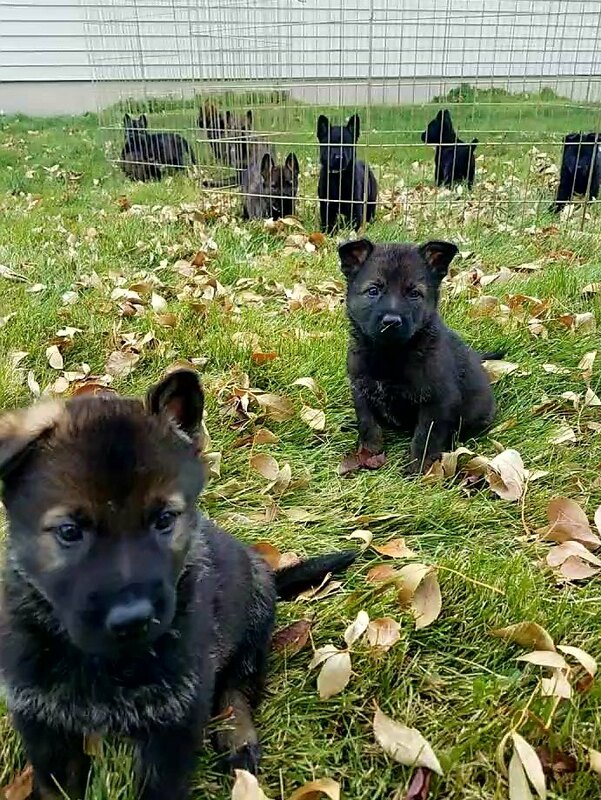 The "pick of the litter" is not the same for everyone. 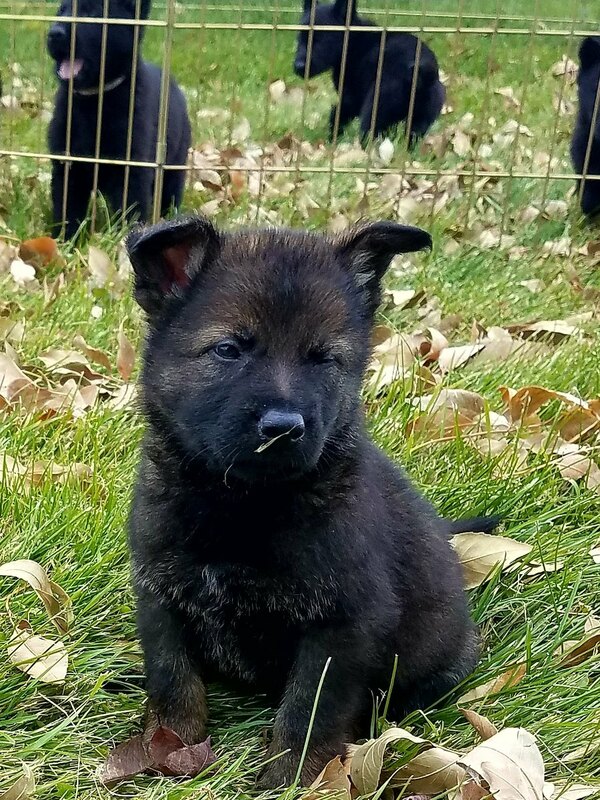 ​Once the pups are born we will schedule approximate pick up dates for the litter. We will schedule a convenient date and time accordingly once the pick up date approaches and you are ready to make specific pick up arrangements. Pick up at our home is preferred . However, we can schedule an appointed shipping date once the pups are born. We choose flights and airlines based on the shortest flight time to your location. To have your puppy shipped will cost approx. $475. This includes the cost of the flight, extra vet visit for airline required health certificate, and supplies needed to ship (crate, food and etc). Full payment including shipping costs must be received by Highlander Bluff K9 one full week prior to ship date. 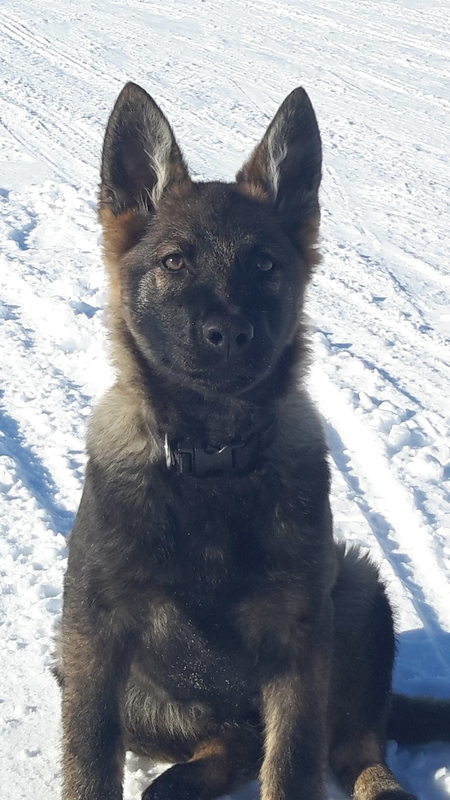 Another option is for you to fly into BZN (Bozeman MT) pick up your puppy and fly home with your puppy as carry on. 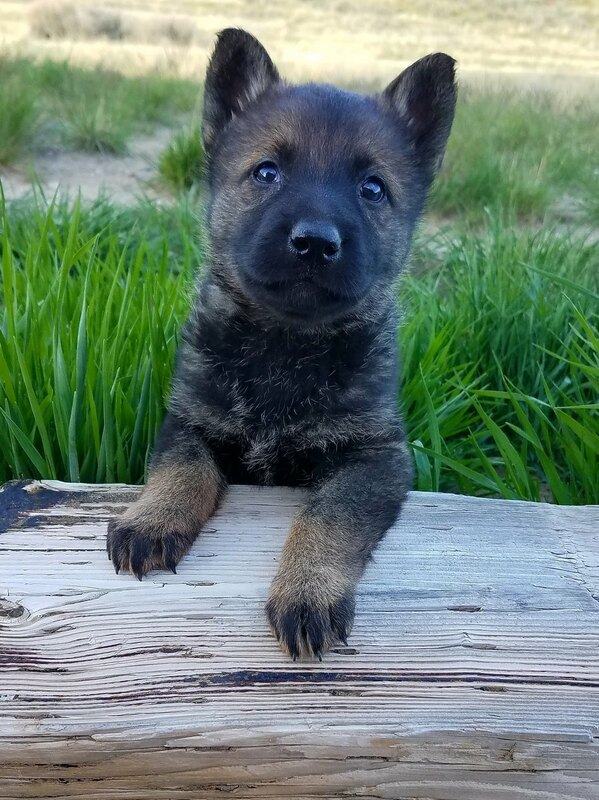 We can arrange to deliver your puppy to Bozeman if you choose this option. Each puppy will be registered with American Kennels Club into the buyers name at pick up. 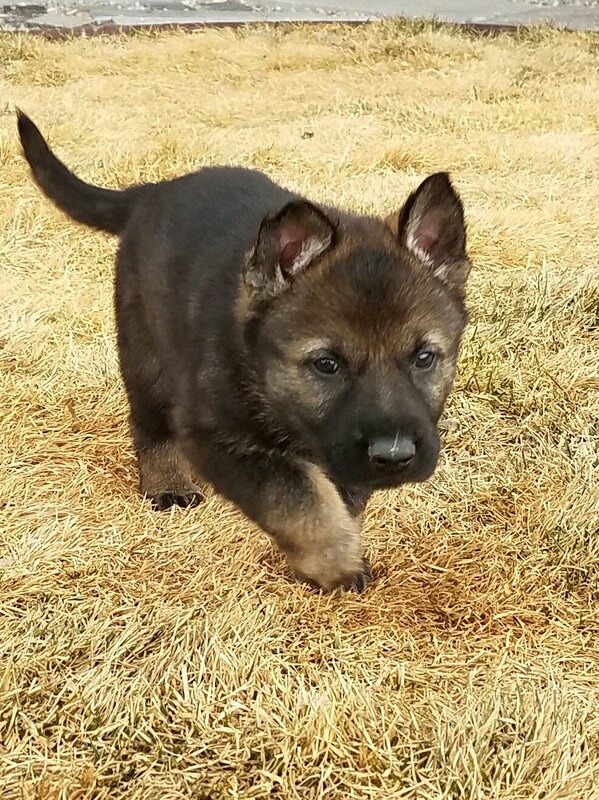 Registered first names begin with the designated litter letter, for example “L” litter , Legend (chosen by new owner) followed by the Highlander Bluff Kennel name. We do this with the AKC breeder online EZ-registration and all registrations are prepaid. Your registration certificate will arrive in the directly form AKC. A microchip permanently identifies your pet to help your pet get back to you if it is ever lost or stolen. All puppies are microchipped and enrolled in AKC Reunite before they leave our home. AKC reunite microchipping is included in the price of your puppy. Highlander Bluff K9 will be added as alternative contact in case, for some reason, you cannot be contacted. Puppies will come with first sets of vaccines before leaving our home. Puppies staying longer than 8-weeks will receive further vaccines to keep them UTD on their vaccination schedule. A health record will be sent with you to take to your veterinarian to continue and complete the vaccination series. Each puppy will be kept UTD on a deworming schedule to ensure they are parasite free throughout their development. To the best of our knowledge and belief at the time of sale, the health of this dog is excellent. The puppy will have a thorough examination by our veterinarian before leaving our kennel. We advise the you however, to have your puppy examined by a licensed veterinarian of your choice within 72 hours after receipt of the dog. We recommend you take a stool sample with you. If the veterinarian finds the dog to be in poor health, you must immediately contact Highlander Bluff K9 to discuss specific illness protocol. Failure to see a veterinarian within 72 hours will void all guarantees. No further guarantee is made. We also offer a 24 month genetic health warranty. Details are outlined in our purchase agreement.